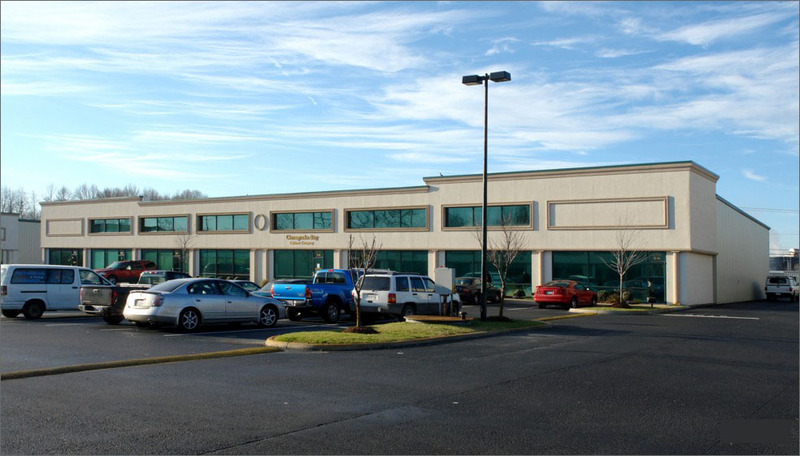 The Airline Business Park is a 20,500 SF flex condo property consisting of six condo units (3A-3F). This property is Centrally located in Southside Hampton Roads with excellent access to I-64, I-264, and I-664. It is zoned IL (light industrial),there are new enterprise zoning incentives, and abundant parking.